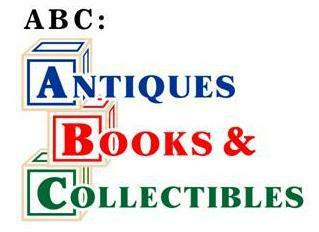 ABC Antiques, Books and Collectibles is a small shop located in Tantallon, Nova Scotia, on the Peggy's Cove Road just outside of Halifax, on "The Lighthouse Route." 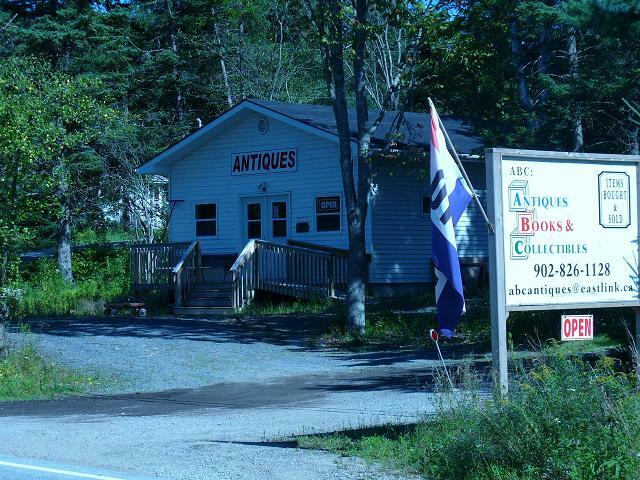 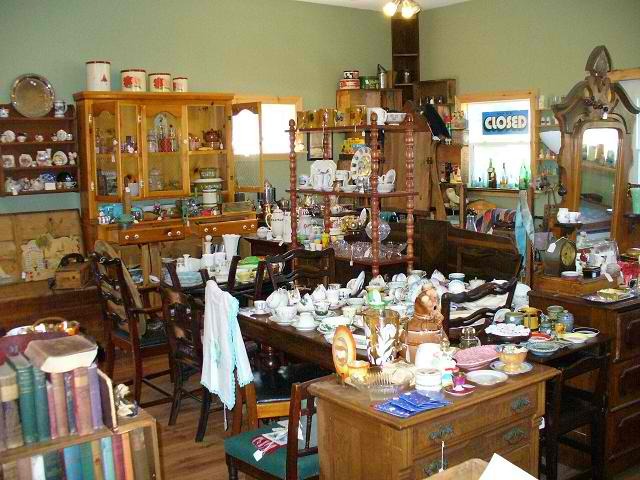 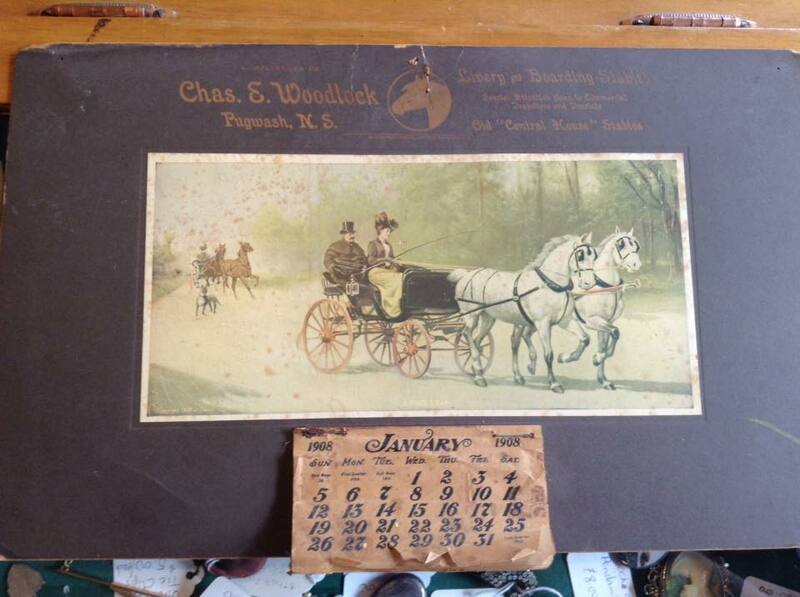 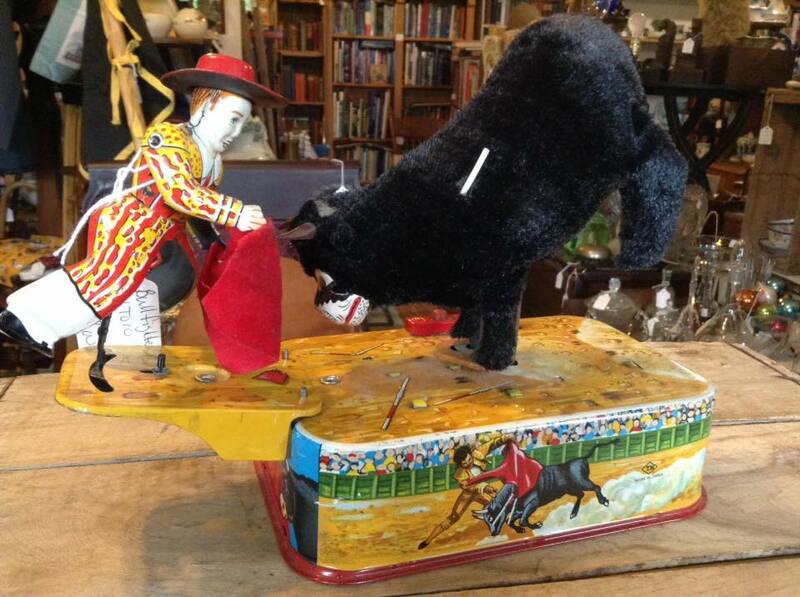 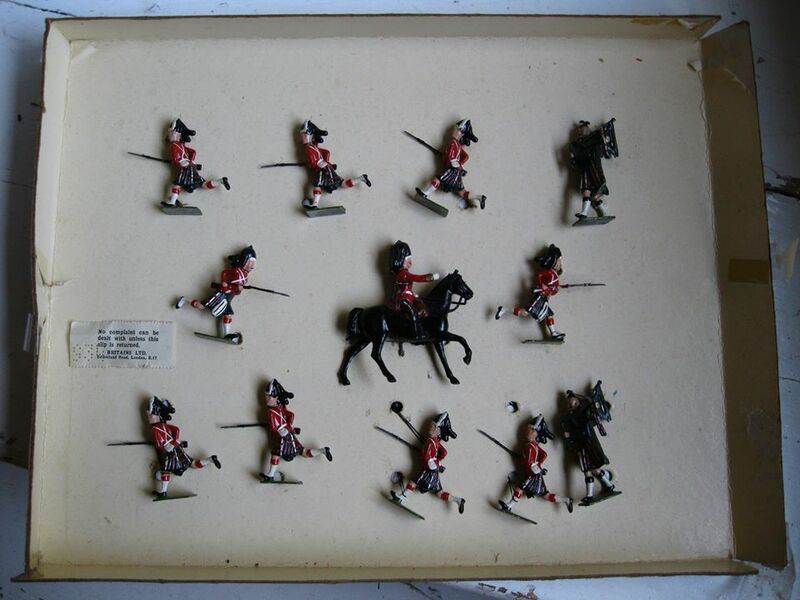 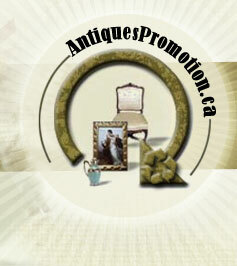 We stock a wide variety of old and interesting Antiques and collectibles with a specialty in Nova Scotia, Atlantic Canada & antiquarian books. 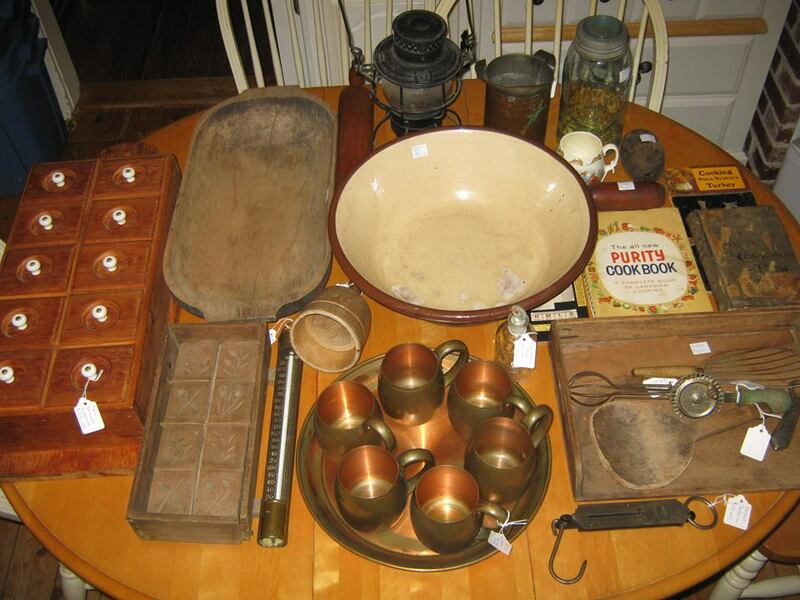 main specialities are Bottle, European Pottery, American Pottery, Crocks & Jugs.